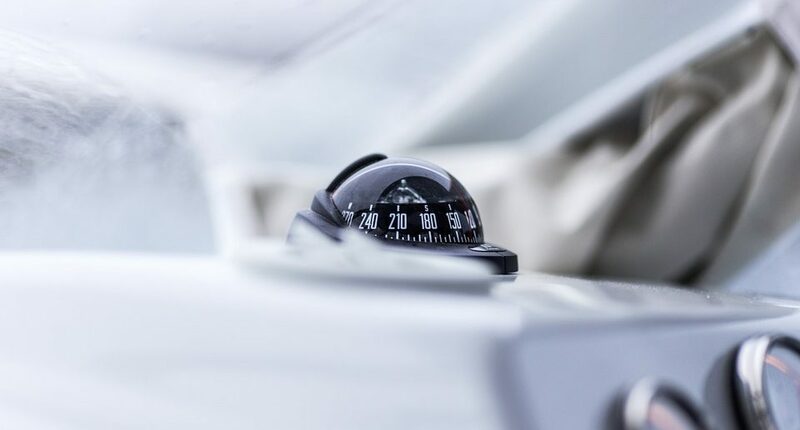 When it comes to gauging your website's performance, Google Search Console is more of a pointing finger than a compass. 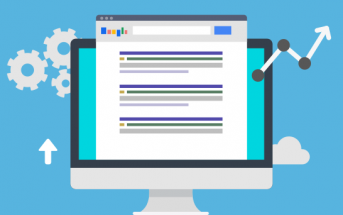 Google Search Console (formerly Webmaster Tools) has provided a lot of valuable data to search engine marketers. 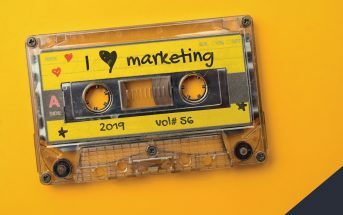 After Google encrypted searches and no longer passed keyword referral data, many professionals and do-it-yourselfers alike looked to Search Console to fill in the data gap. At the start of each week, I open up all of my monitored sites in Google Search Console and review a snapshot of their progress. Generally, Clicks, Impressions and Position are synchronistic. Click Through Rates (CTR) are monitored closely but it’s generally a variable that depends on multiple factors. A website that is reporting synchronistic clicks, impressions, positions and click through rates. 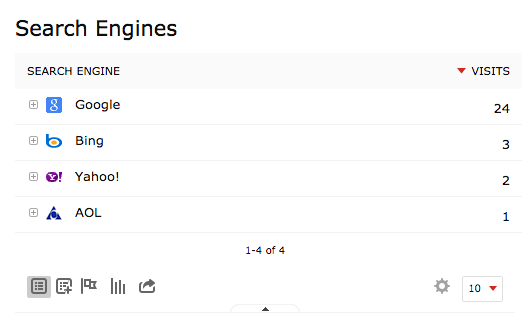 Over the years, I have acquired a collection of websites in my search console dashboard that are managed by my competitors. Firms often share this data when seeking new vendors and it provides a comparative analysis of whether only my clients are affected by a change or if multiple firms are experiencing similar turbulence. On May 23rd, I started the morning the same as any Monday. 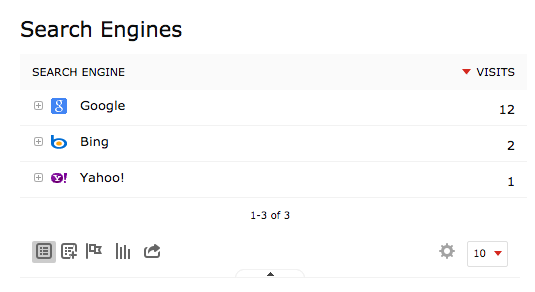 I opened a series of Google Search Console tabs and started reviewing data from the week prior. Things were looking good until I saw a site with an odd report. Then I saw another. At least 10 percent of my reviewed sites (including my managed and non-managed sites) reported just one or two clicks on Friday May 20th. Let's take a look at a few. Positions reporting higher while clicks are lower. In Sample 1, we see the Average Position improve from 48.5 on May 18th to 30.5 on May 20th. However, clicks slide down and trickle to just 4. That means Google Analytics should be reporting about 4 sessions referred from Google Organic. Google Analytics tells a different story. While Friday was certainly not a high performer, Google Organic referred 14 new sessions to this website; 17 total. Unlike Site 1, Site 2 sees a slight position drop that corresponds with its low clicks. But the numbers are still off. 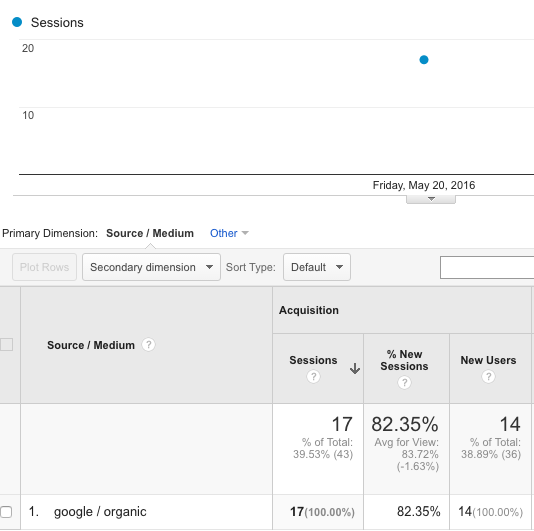 Google Analytics reports 12 sessions on May 20th (6x what search console is reporting). Since this particular website is also running Piwik, I decided to get a second opinion. 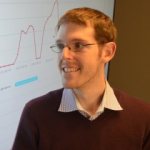 Piwik reporting the same number of visits as Google Analytics reported as sessions. To go one step further, I looked at May 19th when Search Console reported 3 clicks. Piwik and Google Analytics reported 24 referred sessions/visits from Google Organic. 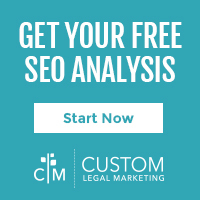 By now, you may be thinking that Search Console is simply underreporting clicks. But Site 3 tells a different story. According to Search Console, Site 3 got 11 clicks on May 19th and 18 clicks on May 20th. Analytics reports just eight sessions on May 19th (three fewer than reported by Search Console). Site 3 also gives us our first near-accurate count for Friday. Analytics reports 17 Google Organic sessions for May 20th while Search Console reports 18 clicks. While Google Search Console has been a valuable trend indicator for quite some time, its recent behavior is giving cause for concern. 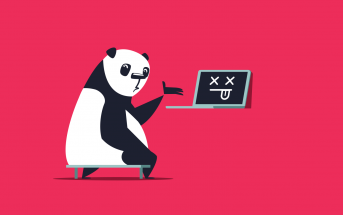 Not only with click and impression reporting; on May 13th Search Engine Land reported that some sites are also seeing significant drops in reported indexed pages. If you look to Search Console for valuable insights, I wouldn't recommend you give up on it entirely. In fact, you need to stay closely tuned in to crawl errors, security notifications and other messages that may arrive in your dashboard. 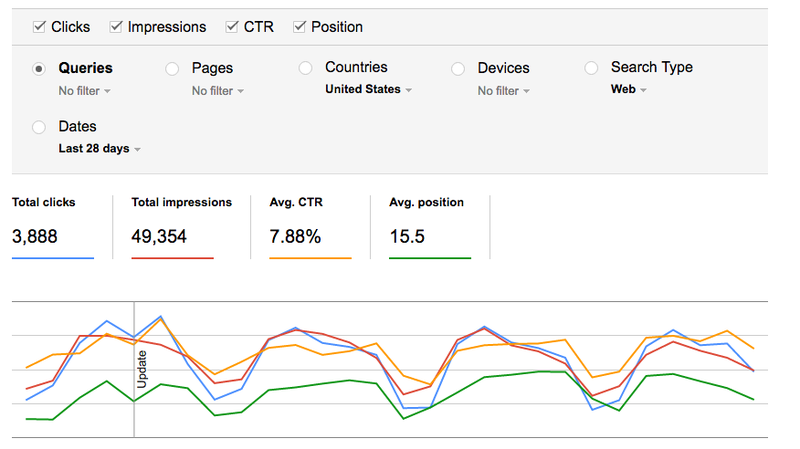 But when it comes to gauging your website's performance, Search Console is more of a pointing finger than a compass. Review the data then look elsewhere for verifiable statistics. 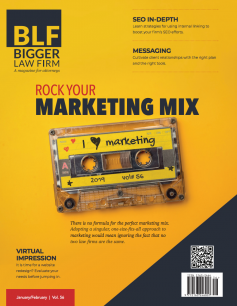 Jason Bland is a regular contributor to Bigger Law Firm Magazine covering legal news, tech related litigation, and marketing strategies that effect highly competitive practice areas.